Attackers are targeting premium devices, such as the Surge, that retails for $250, for warranty fraud. 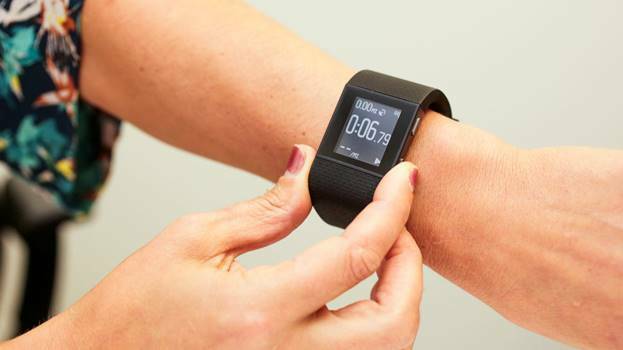 Fitbit is considering implementing a 2-factor authentication process to help overcome account hijacking. This would involve the company sending a one-time code to an account holder’s mobile device that would require it to be inputted in conjunction with their username and password, [i] much like you see when using online banking. The fundamental point to be taken away, was that this was not a widespread hack of the physical wearable devices themselves, but rather an attack on consumer accounts. It’s common knowledge that most wearables require programs that are run through various systems other than the owning company, this typically enhances the overall customer satisfaction. If these other systems are not secured properly, then the wearables security is a disputable point. What consumers and anyone who has ever used a password needs to take away from this is that the risk of using these devices and how to best protect them, inevitably falls on the consumer to an extent. Be informed about your purchasing decisions. Search online for the device and any relevant apps, read reviews to see if there have been any previous vulnerabilities or reported hacks. Investigate how serious the company is in regards to protecting your data. TIP: If they aren’t taking the necessary steps to protect their own data, they probably aren’t worried about yours! Go over all the privacy policies (yes, they can be long, but it’s important!) of any device or connected app. If you feel the company is not serious enough about your data security consider other devices, or chose not to use certain apps. The potential for your personal information to be exposed is not worth the risk. Please connect with Secure Sense on LinkedIn, follow us on Twitter @Securesense and on Google+ for current company and industry news.